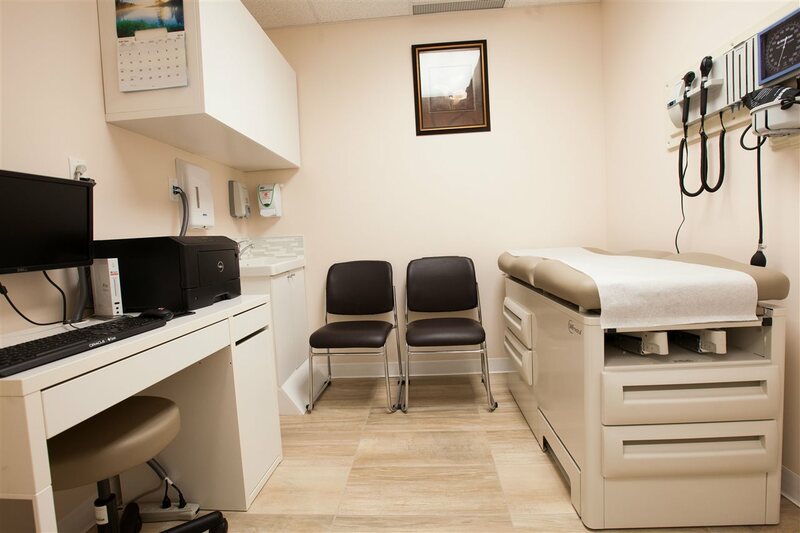 Wonderful Opportunity for any medical user. 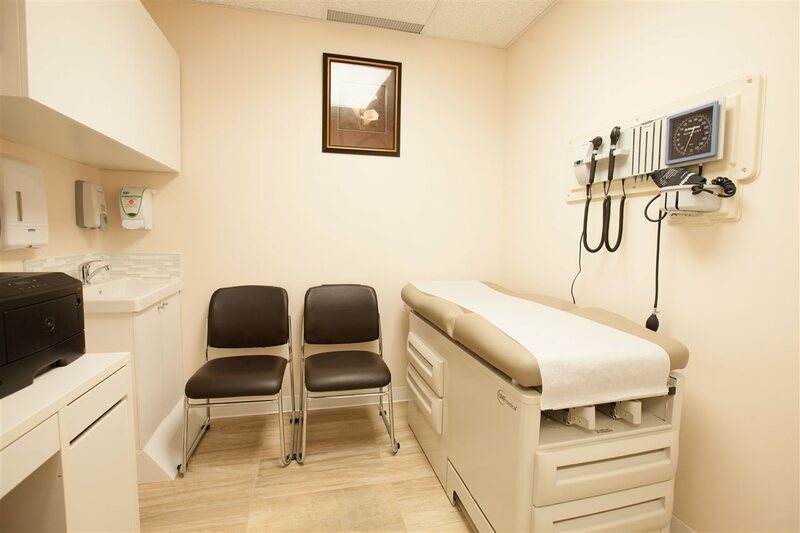 Possiblitily of a ul fly equiped medical practice ( Landlord is prepared to sell all equipment ). 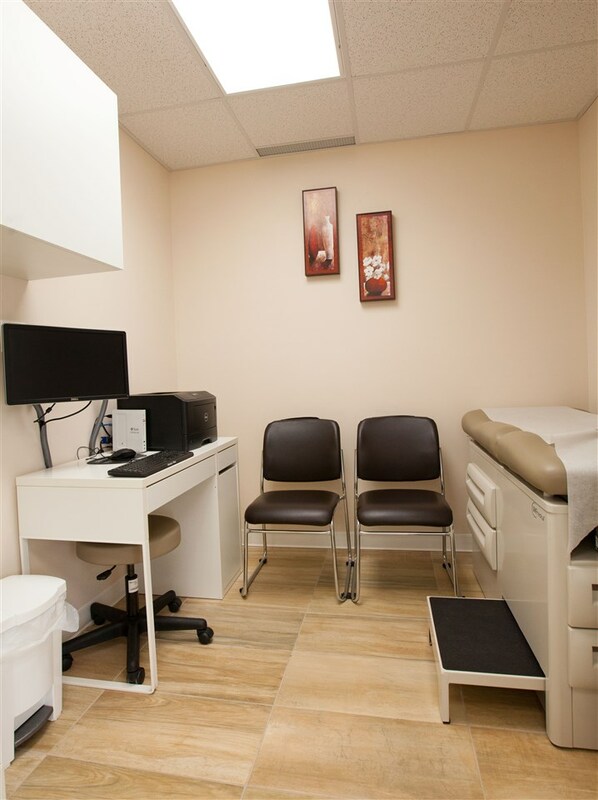 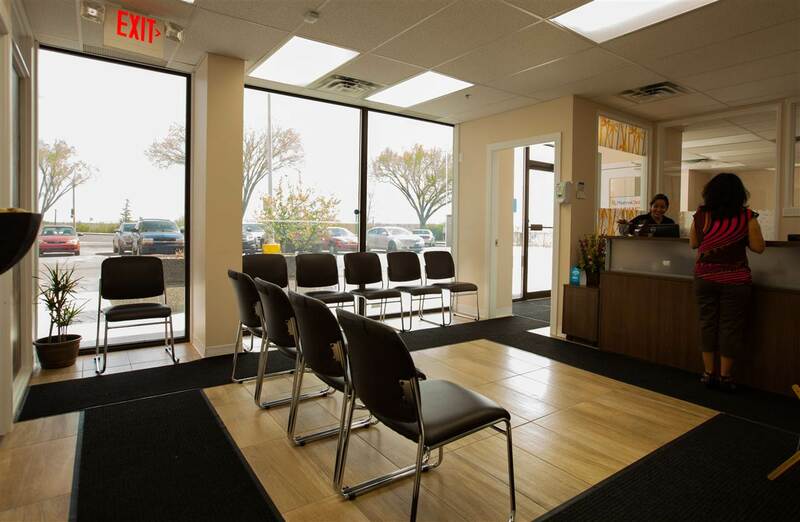 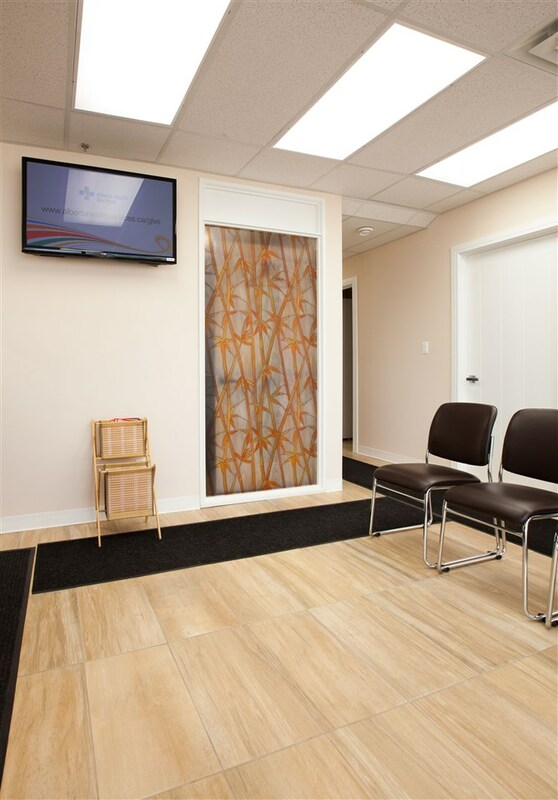 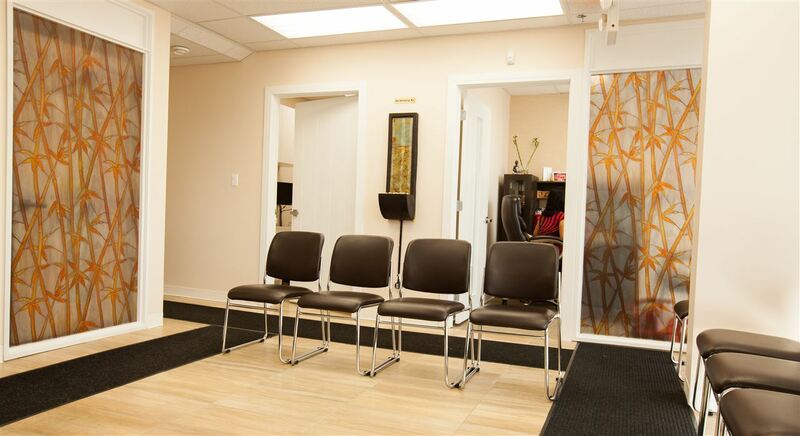 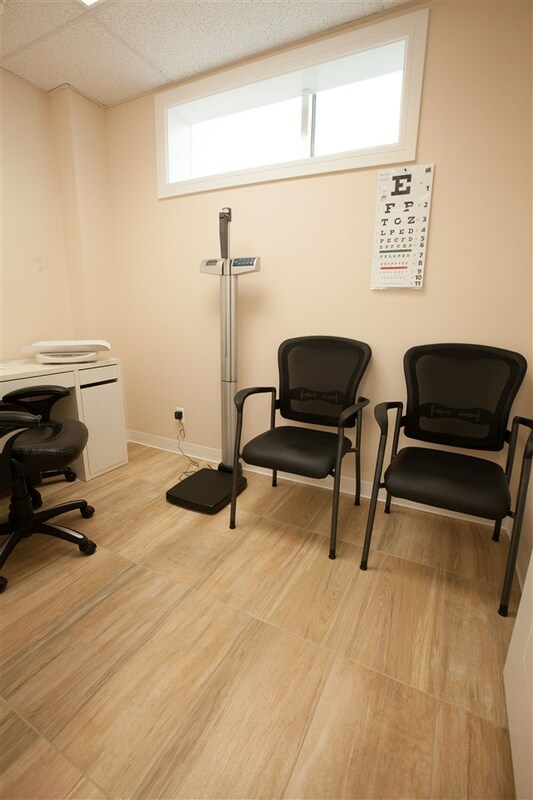 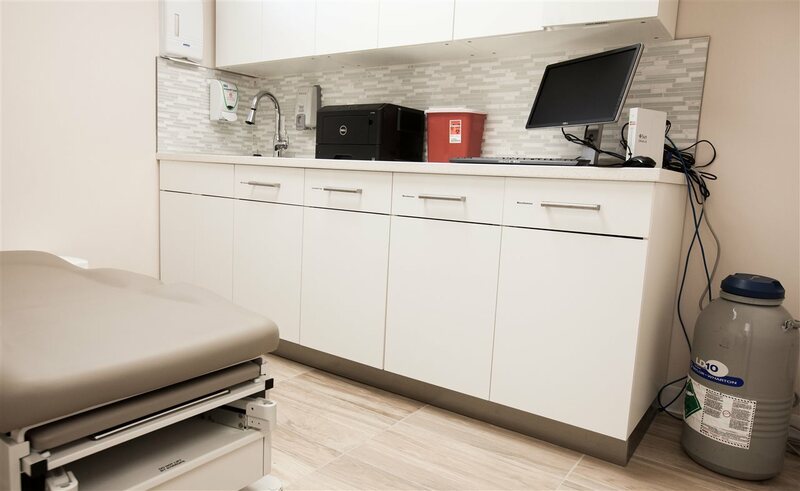 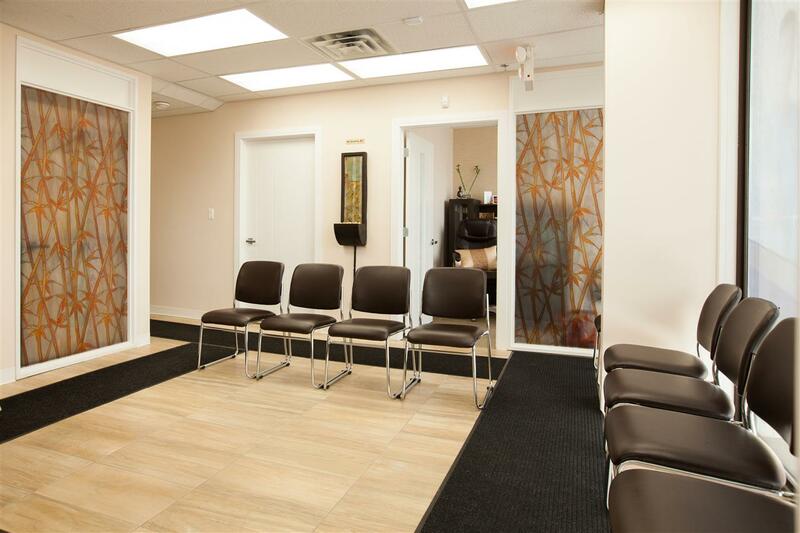 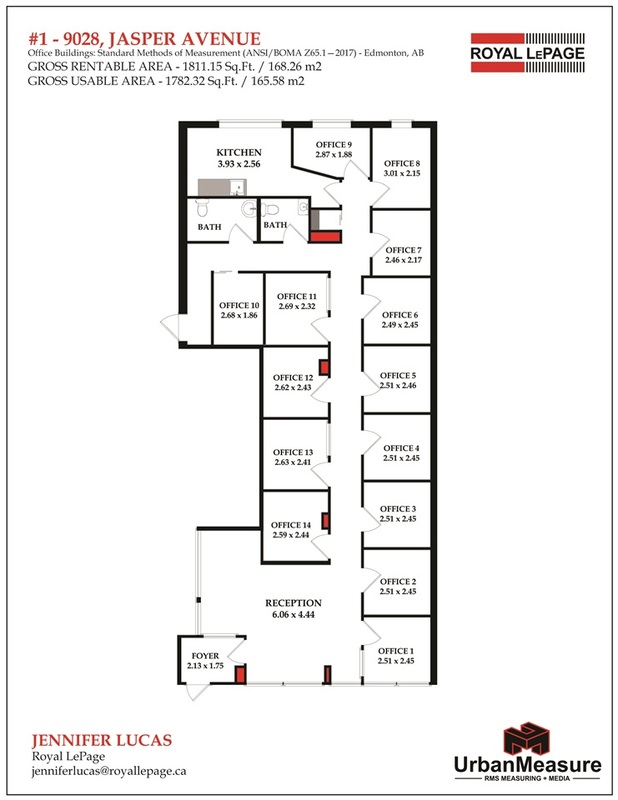 1900 square feet including 5 offices, 6 exam rooms, 1 treatment room, reception, washrooms and lunch room. 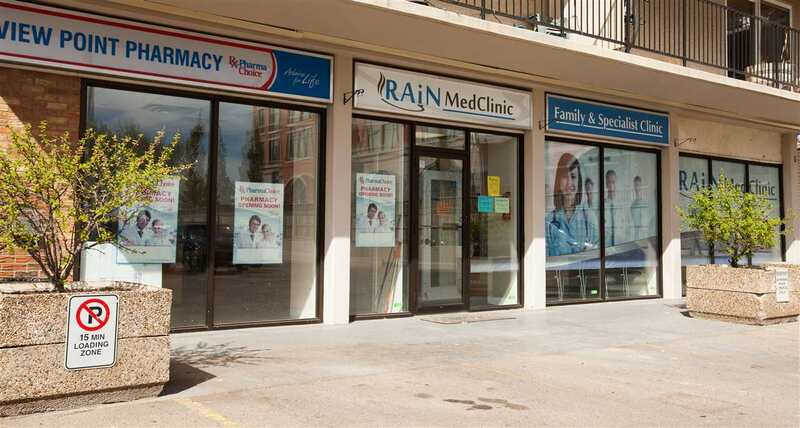 Ideally located on Jasper Avenue in a mixed use building with plenty of Residential surrounding.